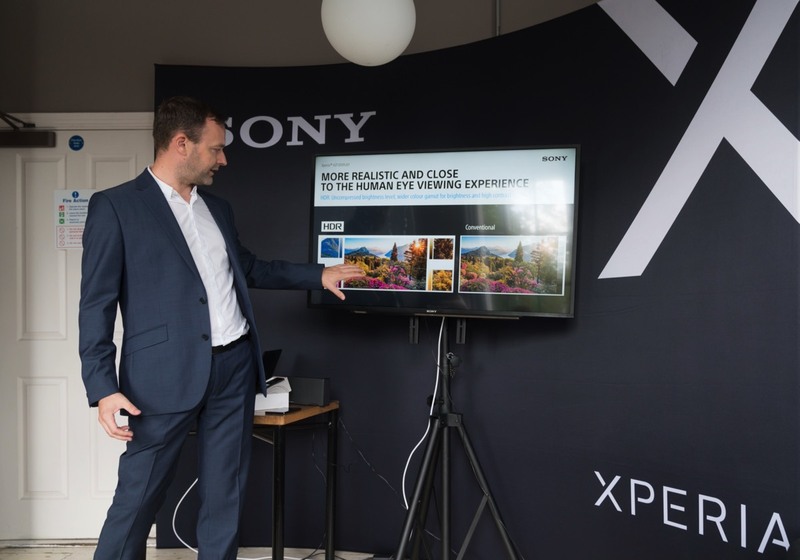 Dublin, 8th August 2017: Sony Mobile Ireland has announced the launch of two new smartphone devices in its flagship Xperia family; the Xperia XZ1 (available from mid-September) and the Xperia XZ1 Compact (available from October). 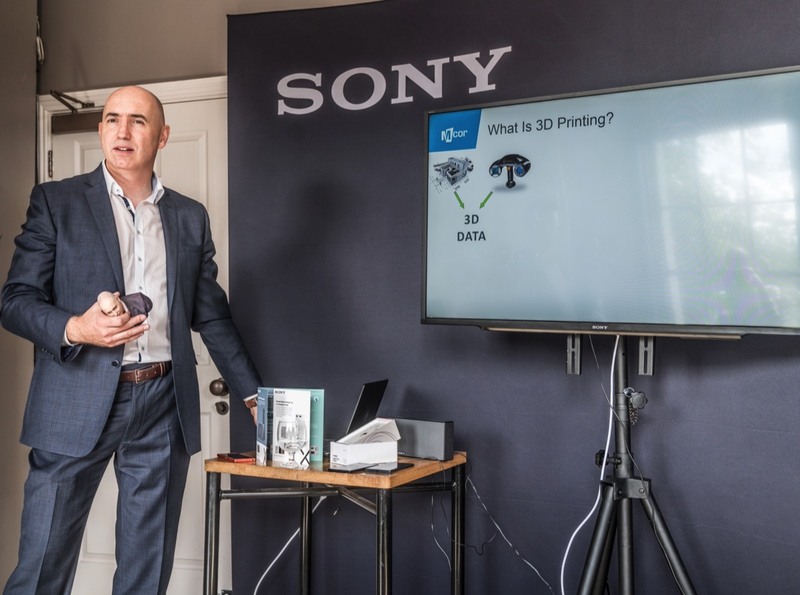 The new devices feature world-first smartphone technology – a 3D scanner called Creator. 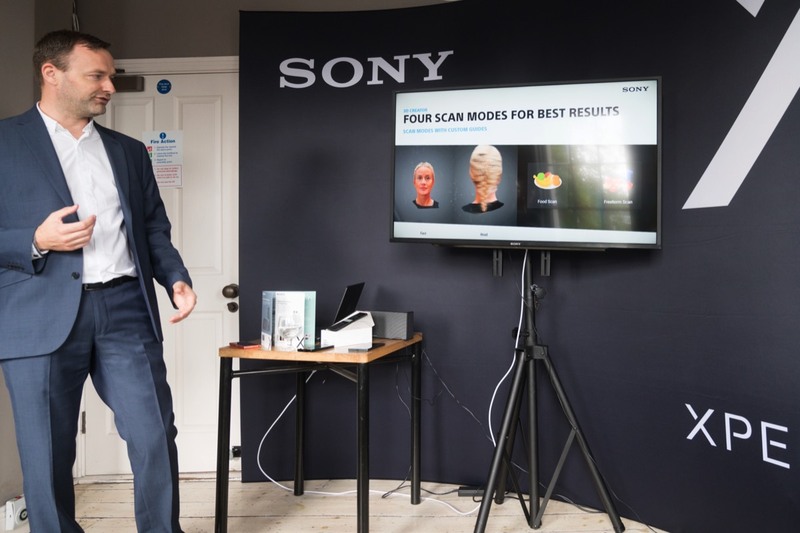 The technology enables the user to capture 3D scans in just one minute, using up to four scan modes; head scan, face scan, food scan and freeform scan. 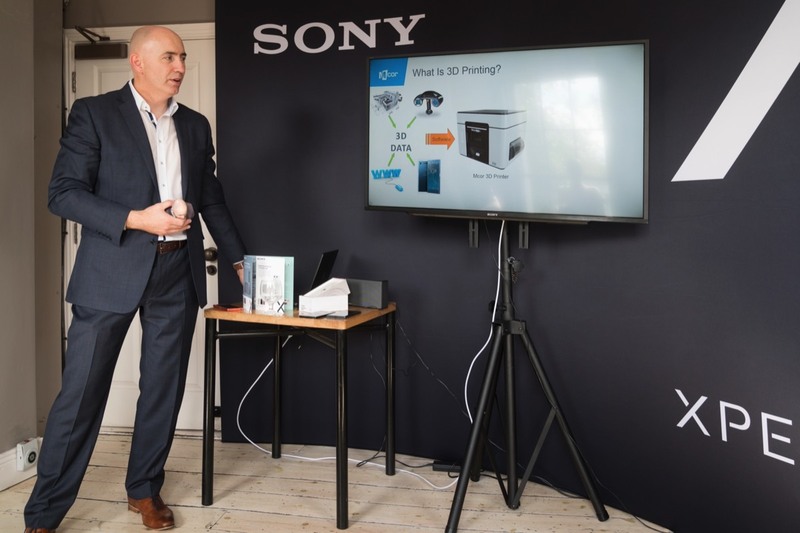 Scans can be used to create a host of content including 3D stickers for messenger apps, highly-detailed PlayStation characters, avatars for apps and wallpapers and much more. Scans can also be uploaded to growing 3D communities such as Sketchfab, which counts over one million global users, or sent to a 3D printer and made into a memorable keepsake of a well-known landmark, a memory from a special event or the face of a friend or family member. The ‘Find More’ button within the 3D Creator app allows consumers to explore a wider and ever-growing 3D ecosystem, available through Google Play. 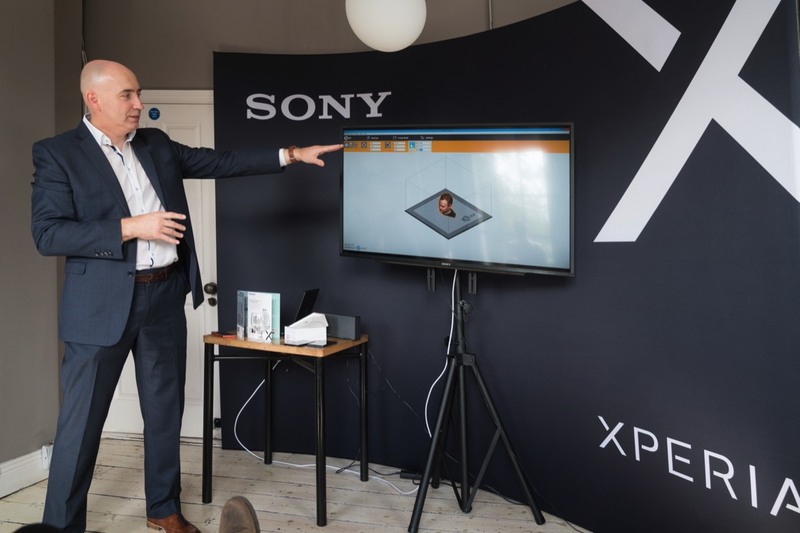 Alongside the 3D Creator, the XZ1 and XZ1 Compact introduce consumers to additional, content-capture functions such as the Predictive Capture camera tool. Predictive Capture automatically starts buffering images before the shutter button is pressed by intelligently recognising subtle movements like a smile. The user can select a moment that may have been uncaptured from a selection of up to four shots. In another development, both devices introduce Autofocus Burst which sees the camera intelligently follow its subject, adjusting the focus to make sure fast-moving, action shots stay sharp. The Xperia XZ1 will be available from selected Irish operators from mid-September in Black and Moonlit Blue. 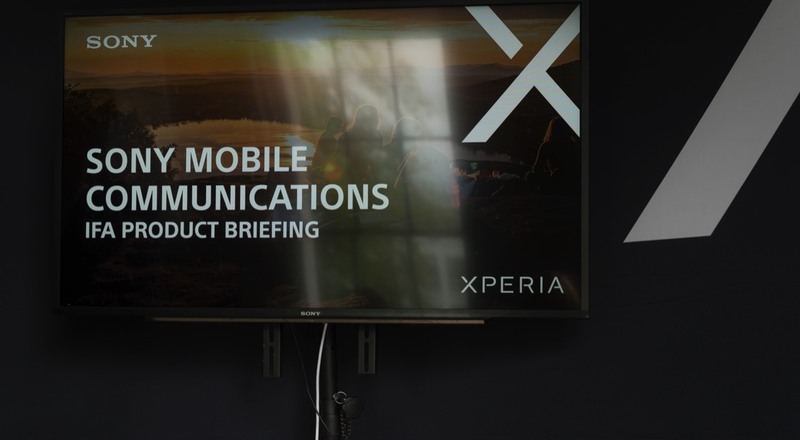 The Xperia XZ1 Compact will be available from selected Irish operators from October. Pricing and arrival dates will be revealed in the coming weeks. 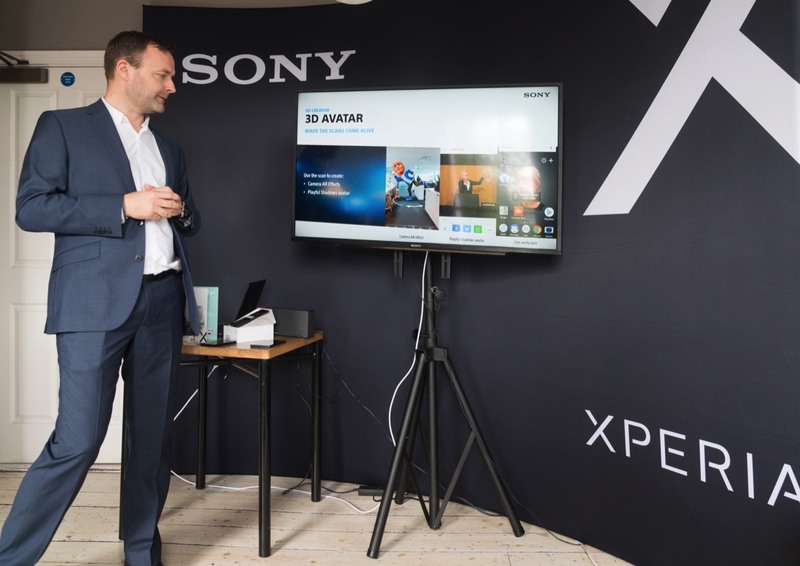 Commenting on the arrival of the new devices, Ciaran Cleary, Sony Mobile Communications Ireland said: “Consumers are capturing more content on mobile than ever before and Sony Xperia is right at the heart of that. 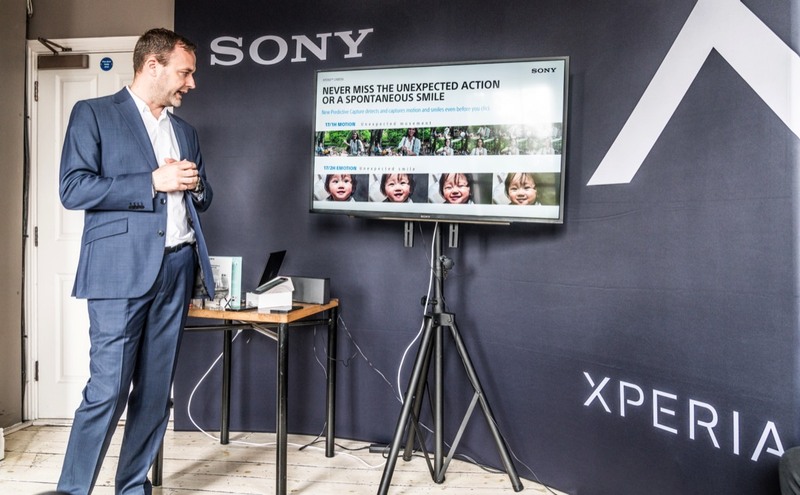 With over 70 years’ heritage of innovation in technology, Sony continues to allow consumers to capture special moments and memories in new and exciting ways. 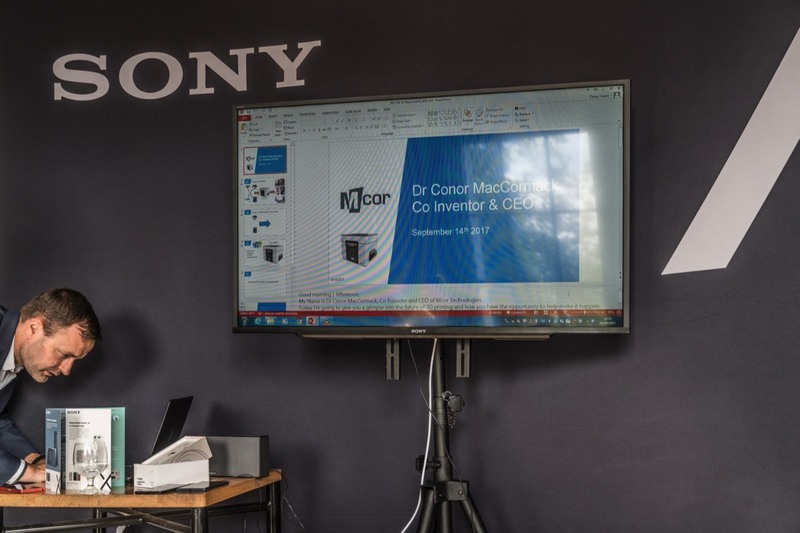 For more information on Sony Mobile Communications Ireland visit www.sony.ie. 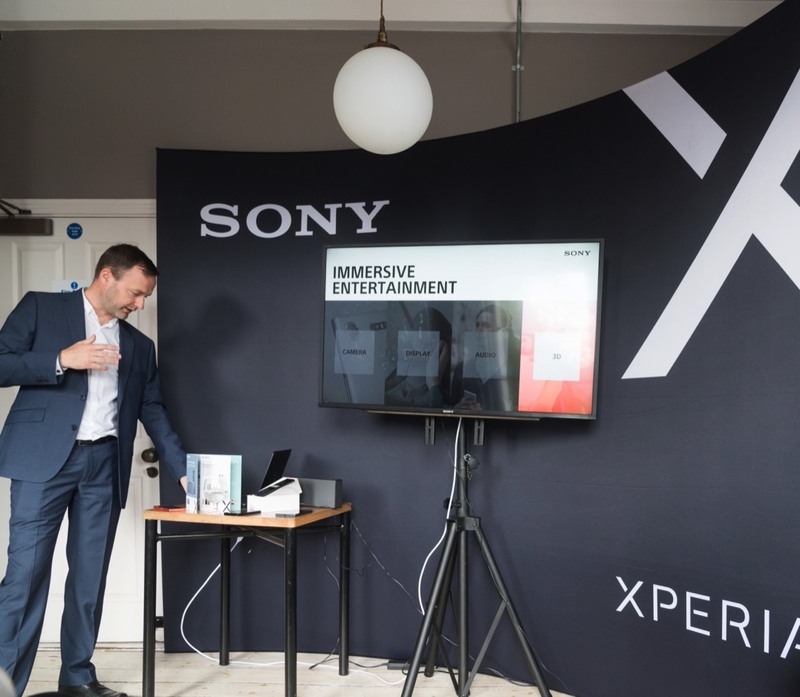 To keep up to date with Sony Xperia product news and launches in Ireland, visit @SonyMobileIE on Facebook and @SonyXperiaIE on Twitter and Instagram.